Looking for something a little different for dinner tonight?? 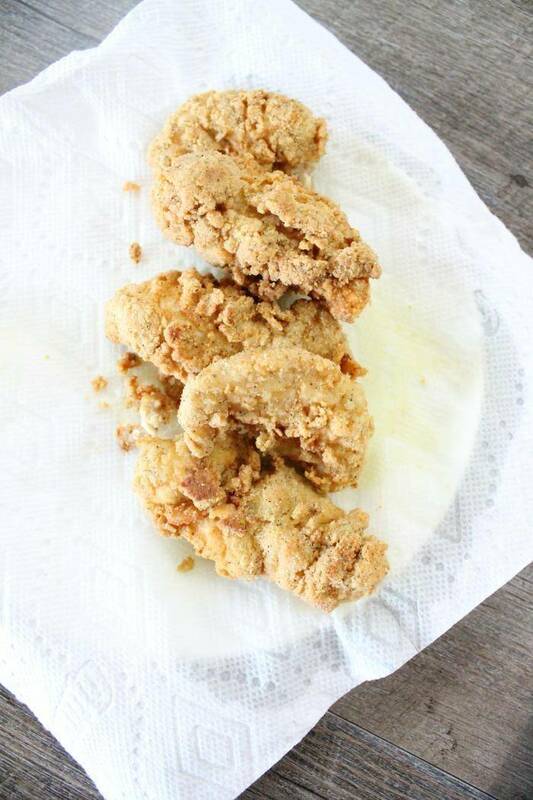 Try this Gluten Free Chicken Tenders Recipe made with Almond Flour! One of my FAVORITE new recipes is this Gluten Free Chicken Tenders Recipe made with Almond Flour. It’s Gluten Free so it’s perfect for anyone with gluten allergies and it tastes AMAZING plus, it really wasn’t hard to make, which was great! This is super fun recipe for family dinner nights, your kids will enjoy these delicious chicken tenders and so will you. 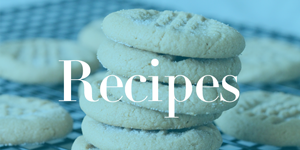 These are easy to make and perfect for anyone on a gluten free diet. This is one of my FAVORITE gluten free recipes, so if you’ve got a gluten free kid in your family, then you’ll love this great recipe. If your family loves friend chicken, then they’ll love this great Gluten Free Chicken Tenders Recipe. It definitely beats the greasy chicken you get when you eat out, so I will be using this recipe a lot more! Summer is the perfect time to try delicious and new recipes, so today is the perfect day to give this recipe a try. It’s make with Almond Flour so it doesn’t have any gluten in it. Pair this delicious chicken with your favorite dipping sauce and a salad and you’ve got the perfect dinner for tonight. Head on over to your local store to grab all of these great ingredients today, you’ll have a delicious meal for dinner tonight and it’s definitely one that the whole family will love. Fry in small batches until golden brown! Amazing Homemade Slime Recipes You Need to Try! Instant Pot Reese’s Peanut Butter Cup Cheesecake Recipe!